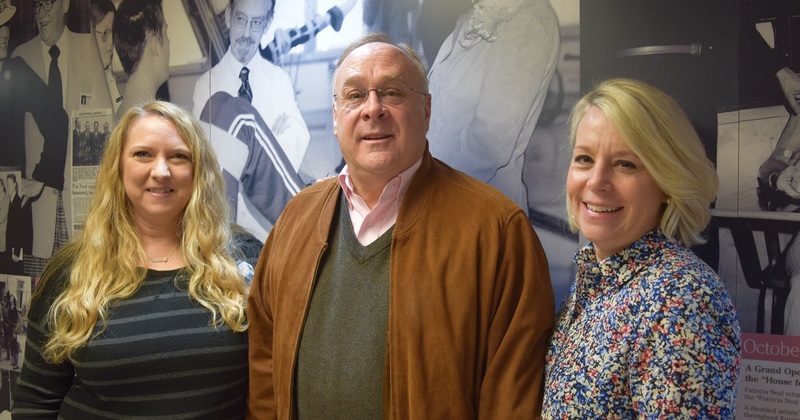 Learn about the 40-year history of the Patricia Neal Rehabilitation Center. 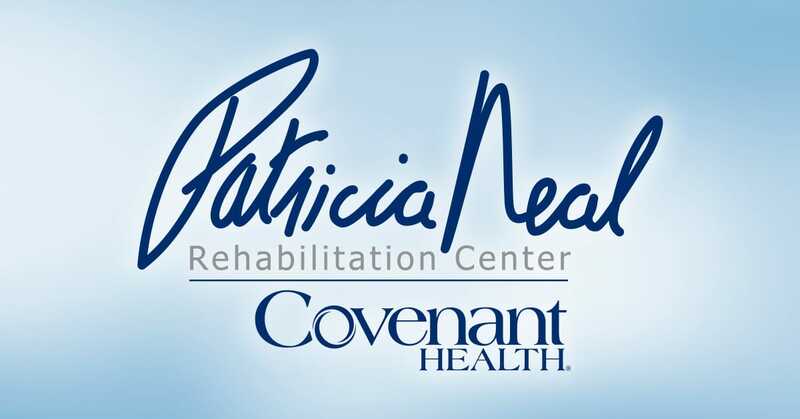 No matter your rehabilitation needs, Patricia Neal Rehabilitation Center offers a variety of services. Our holistic approach to treatment helps you or your loved one rediscover a productive lifestyle after stroke. 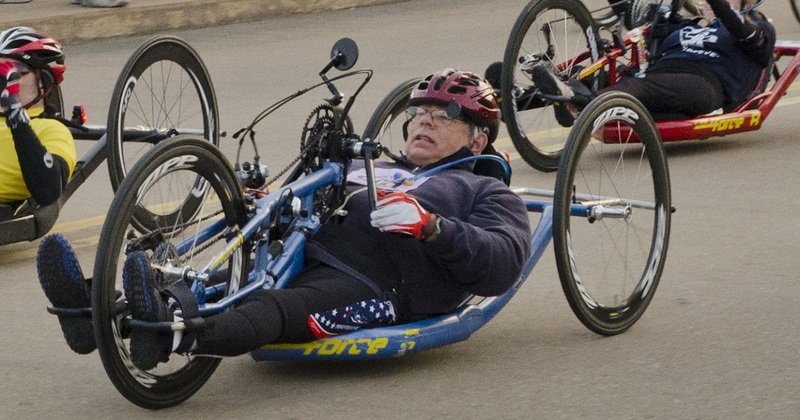 Our treatment plans assist those disabled by spinal injury to rediscover functional independence. Our program provides services to persons with brain injuries and helps them enjoy the highest quality of life. 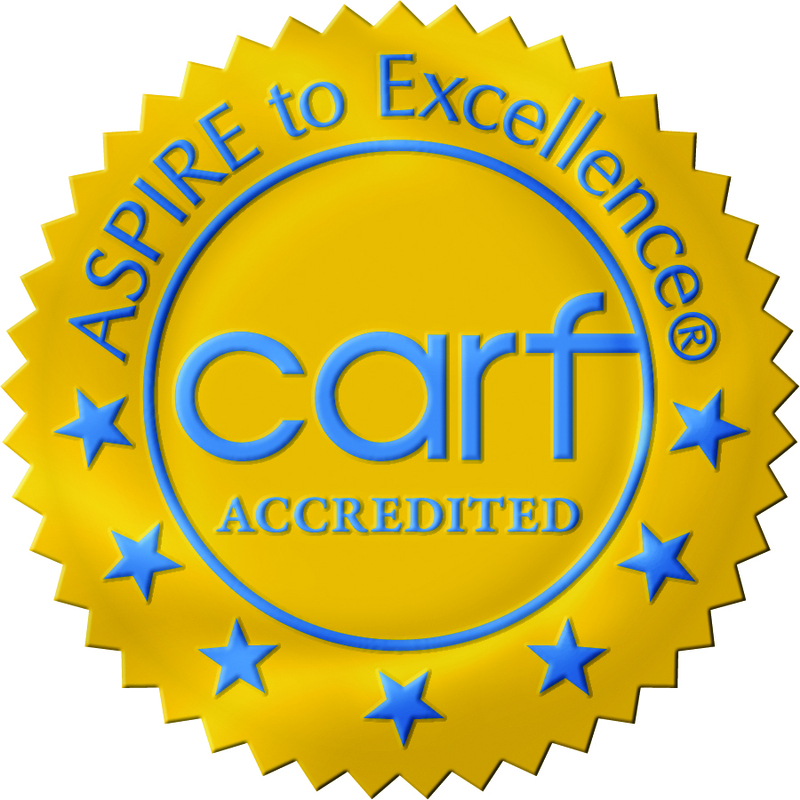 The amputee program provides education focused on topics ranging from pain management to positioning needs. We help patients maximize their abilities and lessen common complications after cancer treatment. Our outpatient clinics return patients to independence in their home and community. 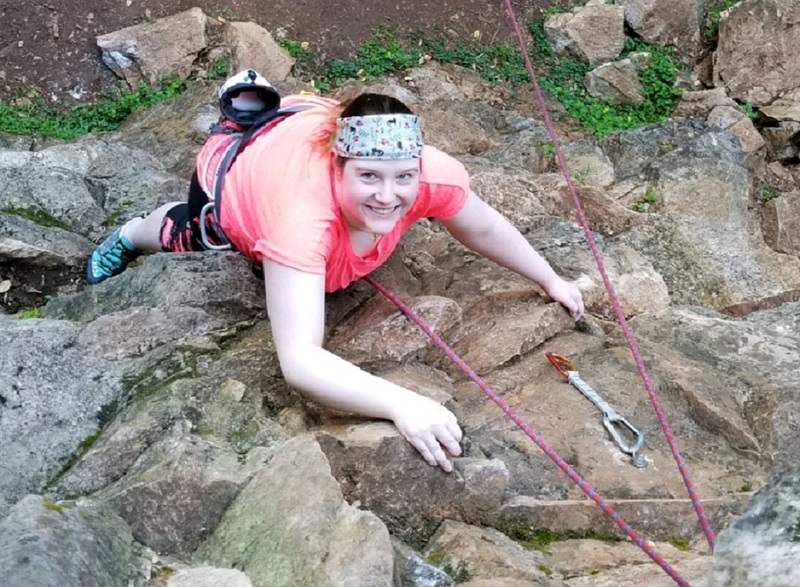 This program helps patients regain strength, mobility, and endurance as they return to an independent life. We are dedicated to helping restore abilities after joint replacement surgery and extremity injuries. We provide comprehensive treatment for your child after a debilitating injury or extended illness. 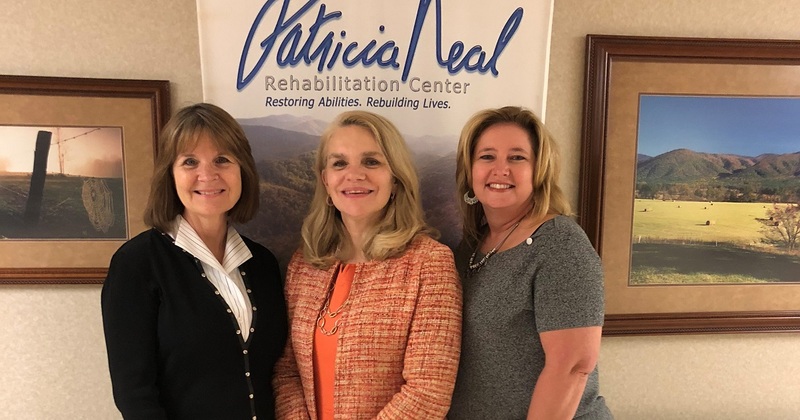 In order to enrich the lives of our patients and their families, Patricia Neal Rehabilitation Center participates in many events throughout the East Tennessee community. 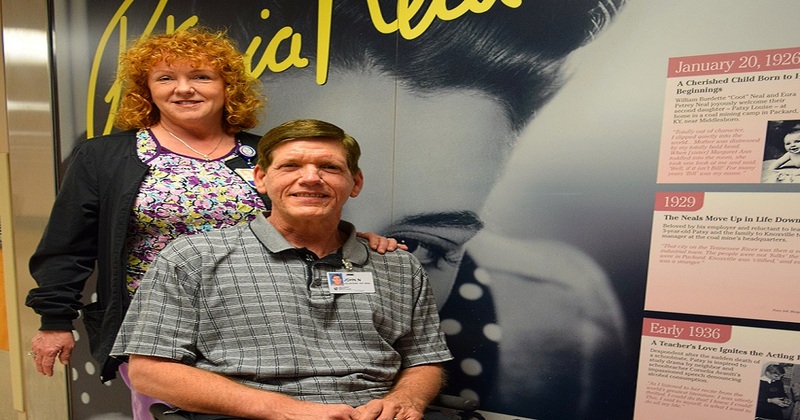 Patients are the most important people at Patricia Neal Rehabilitation Center. 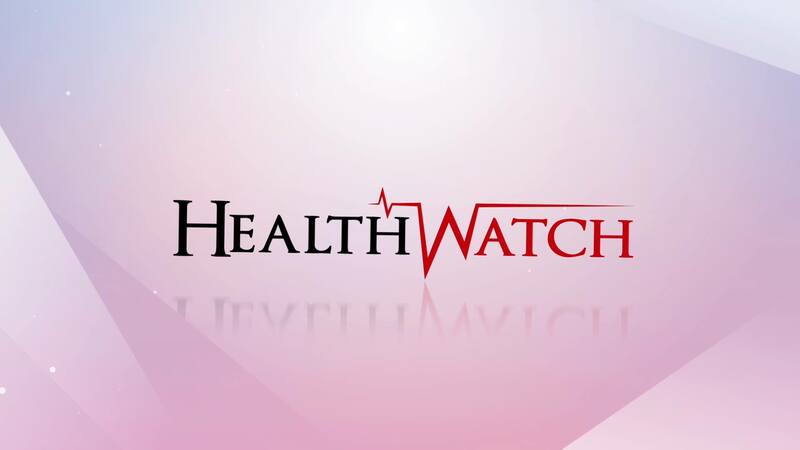 Use the resources below to navigate your hospital stay and learn more about the services provided at our facility. Click here to learn more about the Patricia Neal Rehabilitation Center or to view the virtual tour.